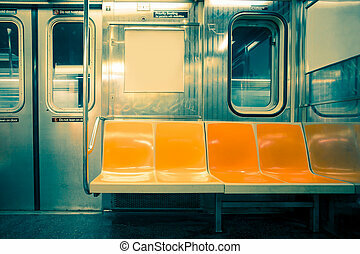 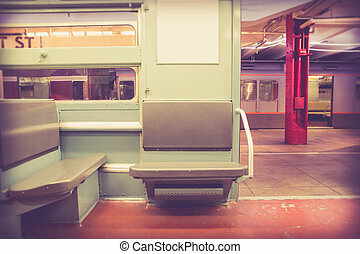 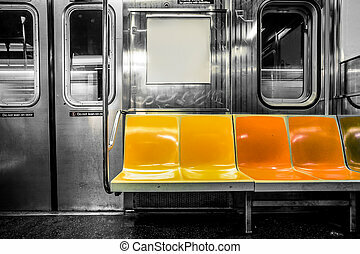 Nyc subway. 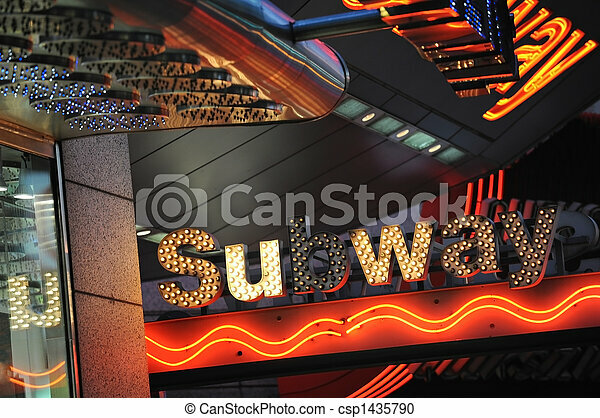 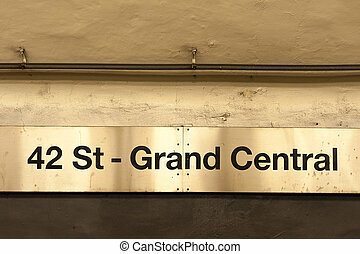 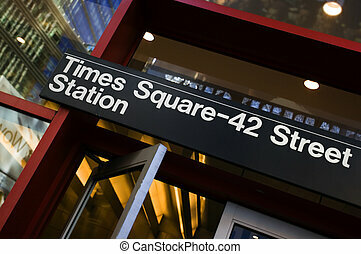 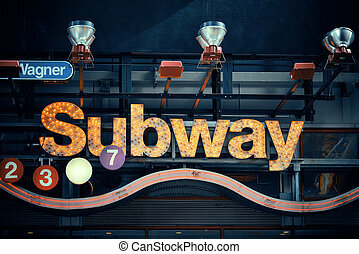 New york subway station sign at times square. 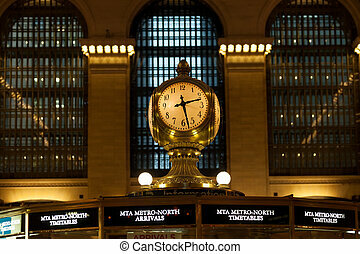 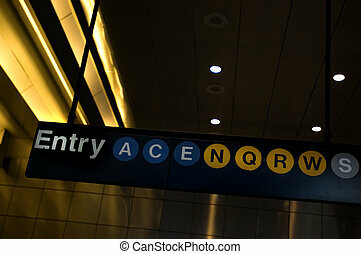 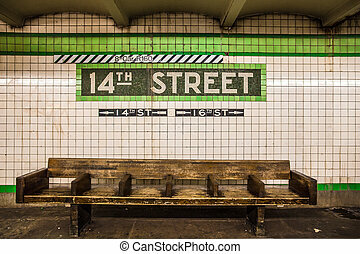 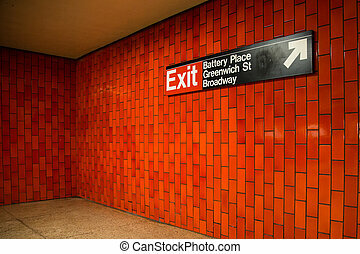 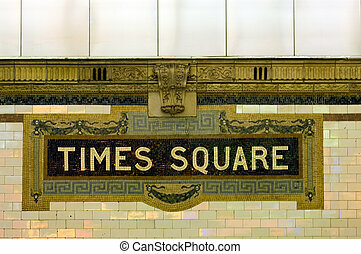 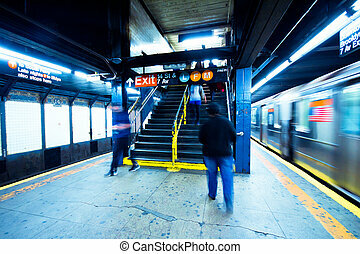 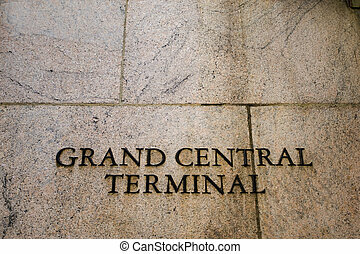 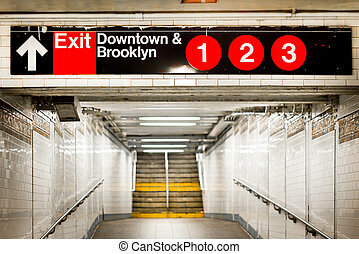 NEW YORK CITY, NY - MAR 30: Subway station entrance on March 30, 2014 in New York City. 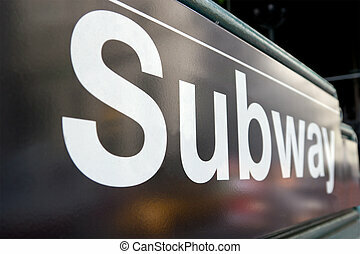 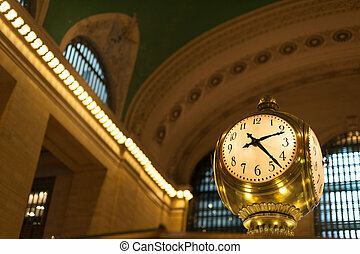 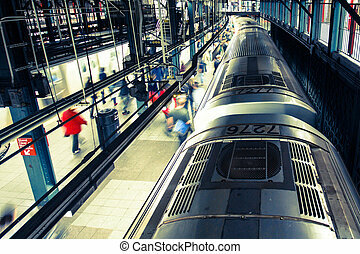 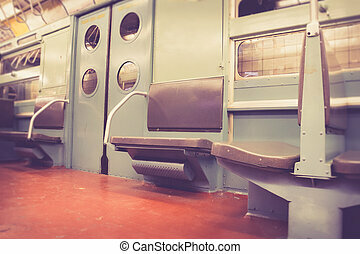 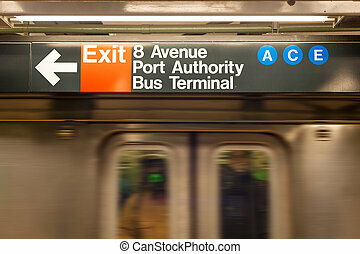 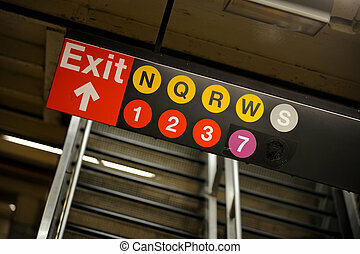 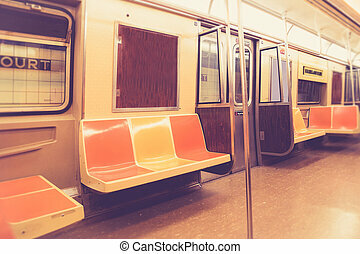 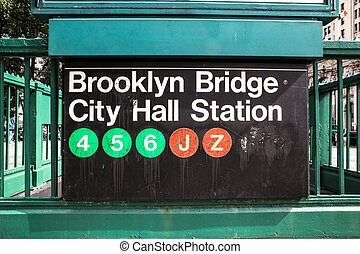 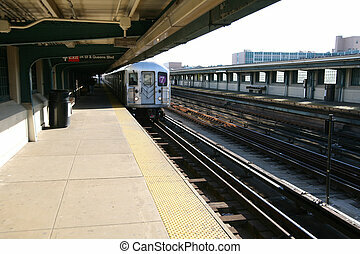 With 468 stations, NYC Subway is one of the world's oldest and most extensive public transportation systems.